Mr. Smith is IronGate’s financial partner. He started in the commercial real estate business at age 20 while attending college at the University of Minnesota. During his career, he has renovated, owned and operated all types of investment property including multifamily . . . read full bio. 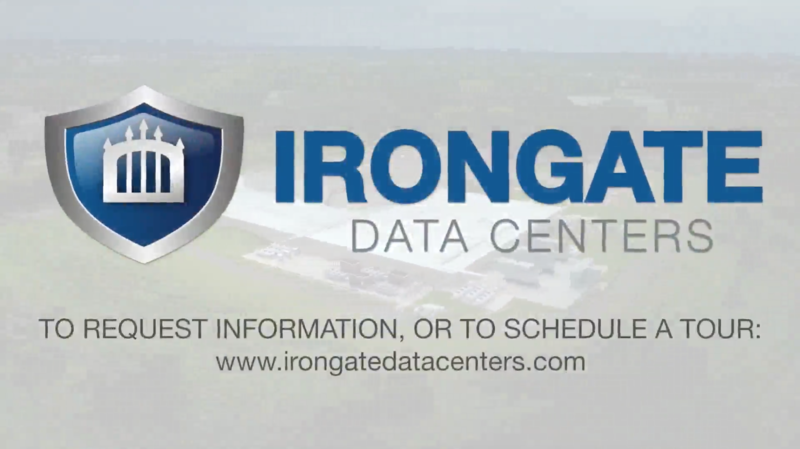 Mr. Botnen joined IronGate Data Centers as Chief Technical Officer. 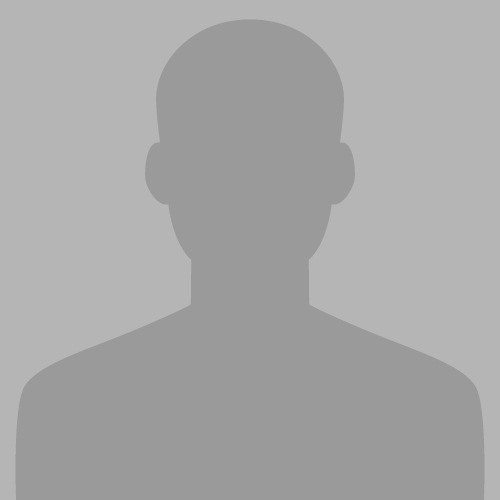 He leads design and engineering activities, as well as daily data center operations and security. 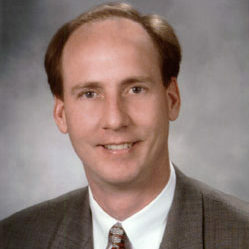 Mr. Botnen joined IronGate Data Centers after a successful career at Unisys Corporation and IBM. . . read full bio. 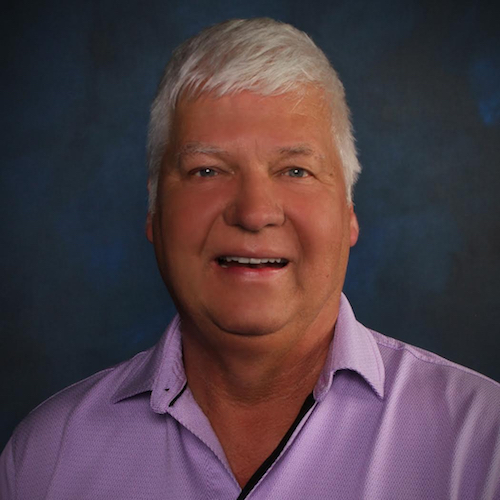 Mr. Fortier is responsible for providing comprehensive facilities maintenance and monitoring of building components for office areas, critical electrical and mechanical systems. Mr. Fortier has eclectic background that includes degrees in biology, chemistry . . . read full bio. Mr. Frane is responsible for providing comprehensive facilities maintenance and monitoring of building components and office areas, critical electrical and mechanical systems . . . read full bio.